We often get asked which insurance we would choose for a late-model sports car, and Progressive is always at the top of the list. You could save up to $620 by switching, so they asked us for our point of view. All cars since the early ’80s have diagnostic ports under the dash so that dealer technicians can talk to your car’s computer. But Progressive’s programmers have made use of the otherwise empty connector. Enter Snapshot®. When you insure with Progressive, this unobtrusive module records your driving habits in order to save you money. Let’s suppose you buy a new base-model Porsche 911 Carrera. Like all recent Porsches, you won’t need much throttle to get it moving. Snapshot® records how active your throttle pedal is, and what speed you drive. Every six months, your policy will receive discounts for courteous driving. The data cannot be used against you unless by court order. Logging into your account will give you access to your driving reports. They offer feedback on throttle and braking efficiency, along with optimal times for driving in your area. Snapshot® users have made comments that it acts as a behavior modification assistant. Knowing your actions are being used to reduce your monthly premiums, a softer pedal approach might save you at the gas pump also. Also, Progressive is the only auto insurer with the Name Your Price® tool that you can use to compare rates with other providers. Yes, there exists a subset of drivers who wouldn’t benefit from this type of innovation, but the odds of them being duPont REGISTRY subscribers are slim to none. The reason your new car should have Progressive is that you should go easy on the engine during break-in. In the first six months of ownership, you shouldn’t use cruise control and keep the RPMs changing in order to seat the rings. Also, wide-open throttle should be avoided. Once your engine is ready to go, you could have a few nice discounts added to your policy. Do yourself a favor and compare rates in the link below, and stay with us for even more ways to save. 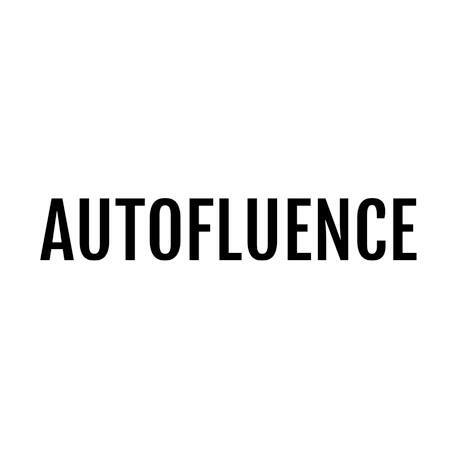 duPont REGISTRY’s Autofluence is the ultimate digital media source for connecting both buyers and sellers through compelling content, detailed updates and news from the world of luxury, focusing on automobiles and lifestyle.